Movie 2: approx. 126 min. 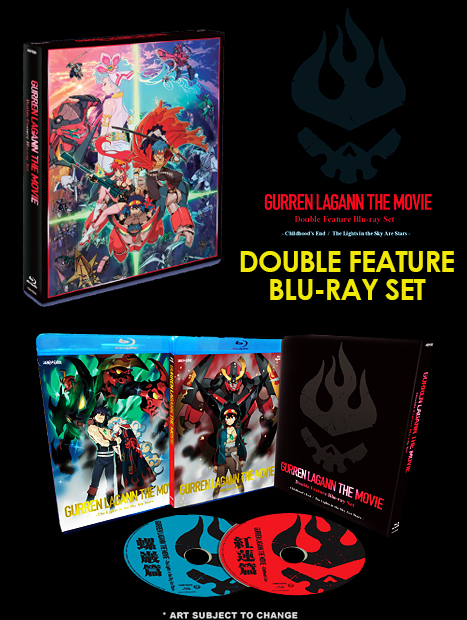 Theatrical Features of the hit anime series on Blu-ray discs!